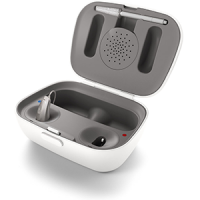 Available in Full Shell (FS), Half Shell (HS), Invisible in the Canal (IIC), Completely in Canal (CIC), Mini Canal designs, there will be one to suit your hearing loss, ear shape and appearance preference. Featuring 16 channels and 3 programs, personalisation to your individual hearing loss can be performed in great detail with your Audiologist sought through Hearing Choices. 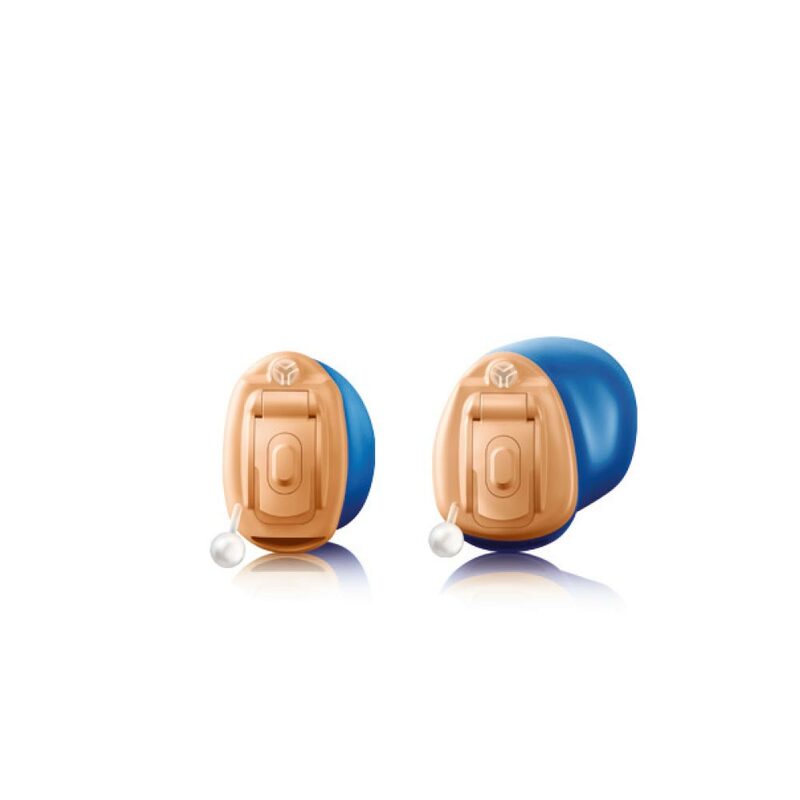 Ideal for those with moderate hearing impairment up to 70dB across all frequencies, this aid best suits those looking for a solid product with multiple assistive additional extras. Coated in a plasma material, dust, wax and any foreign materials will be repelled, to extend the existence of your hearing aid. For those who suffer the exhausting effects of tinnitus, fret no further, as such symptoms can be downgraded with the Jam HD model 7. 5 battery options are available, dependant on the type of amplification, type of fit and battery life you would desire, creating an option for all. Additionally, Hansaton assistive listening accessories has been approved by WorkSafe Australia, highlighting the quality of the brand, which can be purchased to enhance and ease your listening experience. 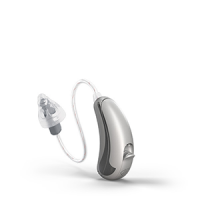 Featuring active ‘Windblock’ and ‘FeedbackManager’ systems, your Hansaton hearing aid will work around obstacles, so you don’t have to. ‘Direct Sound Management’ (DSM) technology increases the clarity of the sounds you hear, by balancing naturally registered sounds with those that are amplified. ‘Pinna Effect’ restores your ability to perceive and localise sounds in a naturally feeling way. ‘BiLink’ enables settings on one device to binaurally transfer to the other, to avoid fidgeting and fiddling, while ‘BiPhone’ streams the callers voice to your non-phone ear, to improve clarity and ease of conversation. ‘Acclimatization Manager’ adjusts your device to adapt to the environment, in relation to tones and volume level, altering the miniature device in milliseconds. In comparison to this model, the Jam HD 5 model has significant downgrades, including less channels, less surroundings for ‘AutoSurround’ detection, and lacks automatic ‘Music Select’ and ‘SpeechBeam+’ features. 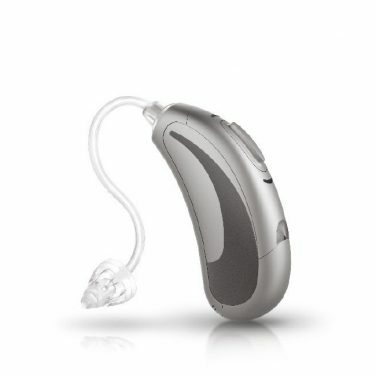 Overall, the choice is clear, if you have any hearing impairment up to a moderate loss and are looking for a solid, yet small device to alter the way you perceive the world, choose the Hansaton Jam HD 7.